Historical List of Volunteers: Project Grad Work Day!! 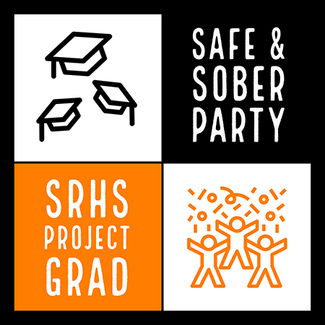 SRHS Project Grad 2019 is having its first work day March 30, 2019. The plan is to organize and sort the already-made, previous years' decorations. There is no need for artistic talent-- just a need to find and organize decorations that can be re-purposed. The Project Grad Work Day coincides with the Student-Teacher-Parent(STP) Go Green Day! The Parent Groups of SRHS are working to support each other's work days to foster a true sense of community at SRHS! Please sign up for one or both events! Location: Meet in North Gym. Bring some work gloves and a smile! Jonah and I are here to support you, Jeanie! All day, if need be!